These trendy desk accessories brighten your client’s day and remind them of the growth you can achieve together. 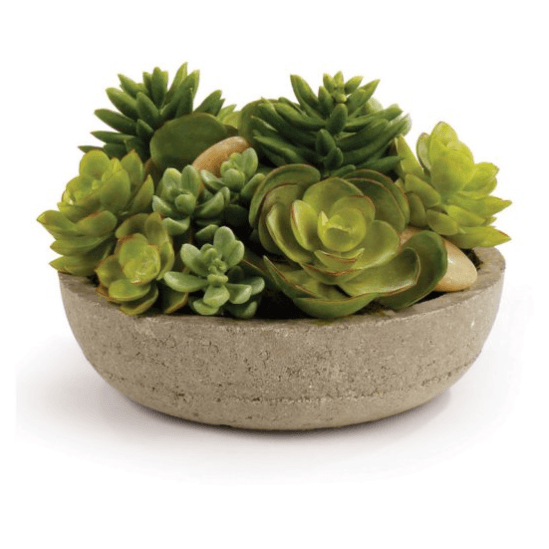 Plus, succulents and air plants don’t require much water or maintenance, keeping things easy for years to come. Want to make it even easier? Order a realistic artificial arrangement like the one pictured above. I’m not suggesting you send clients a stack of the company-branded Post-its heaped five feet high in your supply closet. 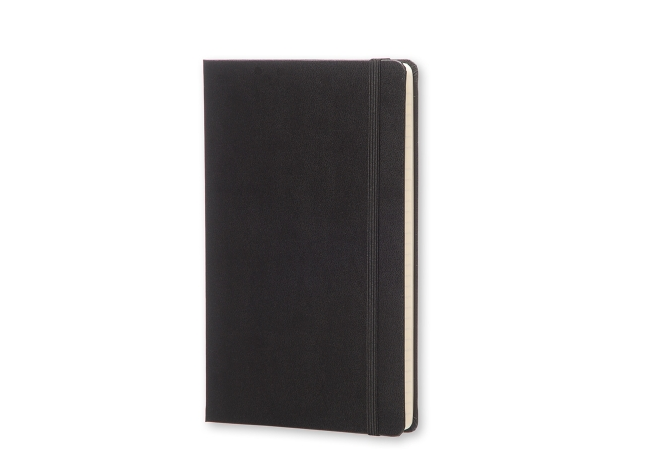 Have nice leather-bound notebooks created in your company colors or with a subtle logo printed on the front cover. Does anyone love break room coffee? 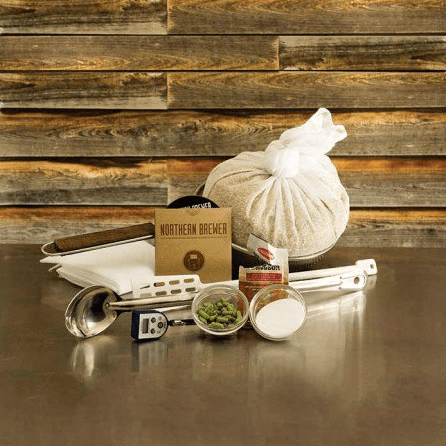 That five-year-old gallon of Folgers might get the job done in a pinch, but you’ll be an office hero if you send a deluxe basket of gourmet coffees or flavored teas. Want to give this gift some local flavor? 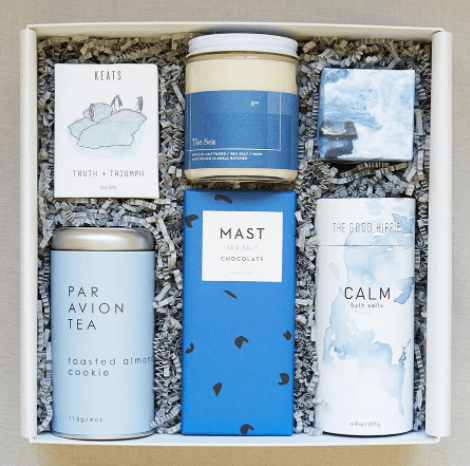 Create your own box of beans roasted nearby and source tea blends from the best tea house in town. 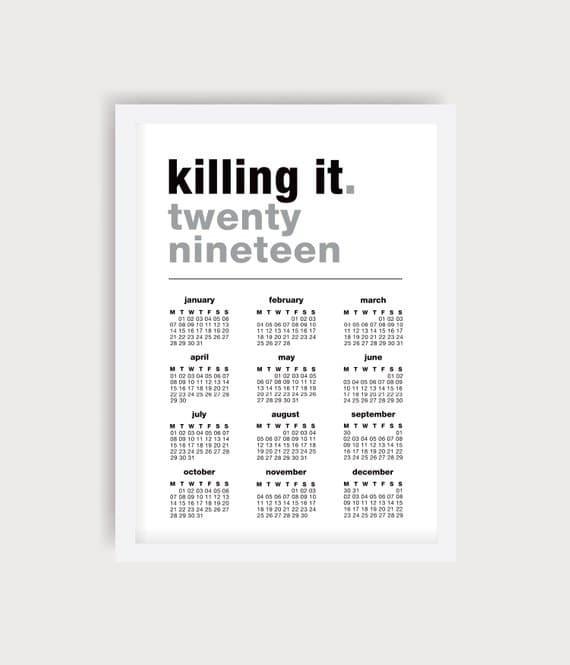 Have company-branded calendars created by corporate experts like SmartPress, or source independent artists on Etsy for unique calendars clients won’t find at their next industry conference. If you’re downloading a calendar design, take the file to a local printer and have them copied on high-quality paper for an impressive effect. Look for books that refer to your client’s city, state, industry, or personal interests. 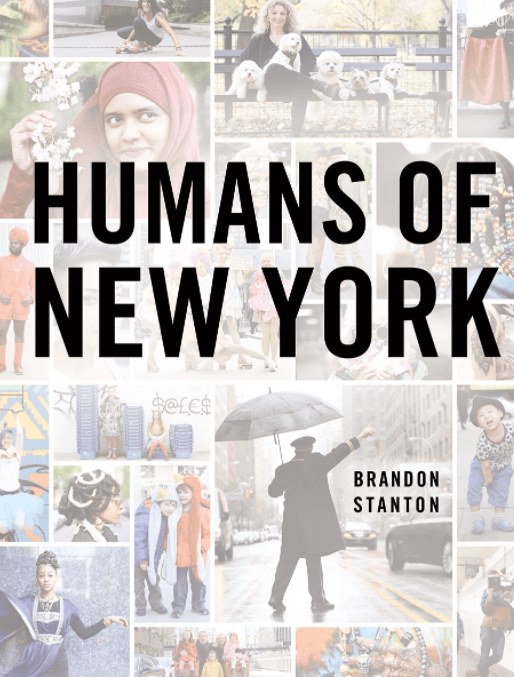 A book they’ll proudly display on their desk or in the office sitting area will serve as a conversation piece for years to come — and so will your name if you include a personalized message inside. Have a client who travels frequently? 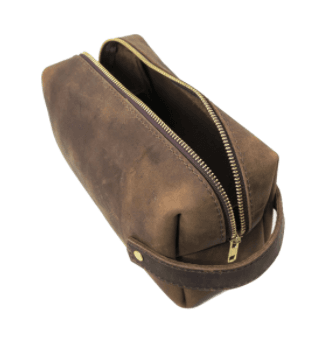 Send them a toiletry bag they can use immediately. Monogramming is always a nice choice, especially on travel items. And select canvas, leather, or waterproof options for a bag they’ll love forever. Don’t want to send another basket weighed down with cheese logs and vacuum-sealed sausages? Bless you. There are several companies breathing new life into the traditional gourmet food basket. Remember to ask about client food allergies to ensure you send gluten-free and vegan options when appropriate. 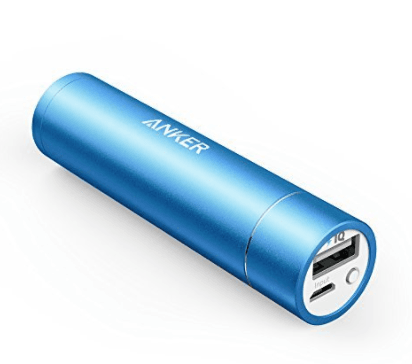 Portable phone chargers or charging docks make crowd-pleasing gifts for on-the-go clients. Know your client has a Keurig machine at home or the office? 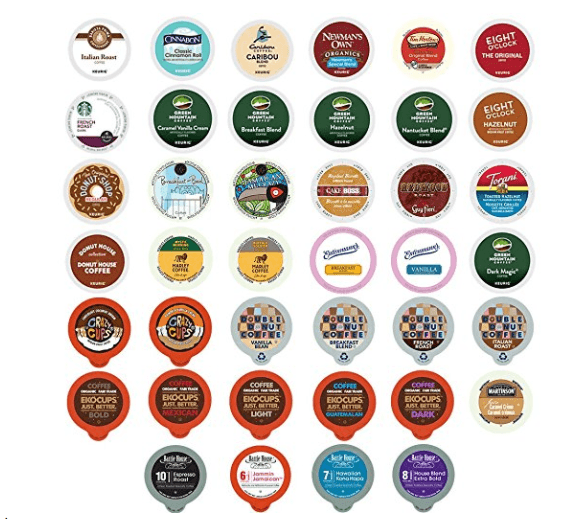 Send them a K-Cup sampler they can enjoy for weeks. They’re sure to think of you fondly each time they enjoy a freshly brewed cup. 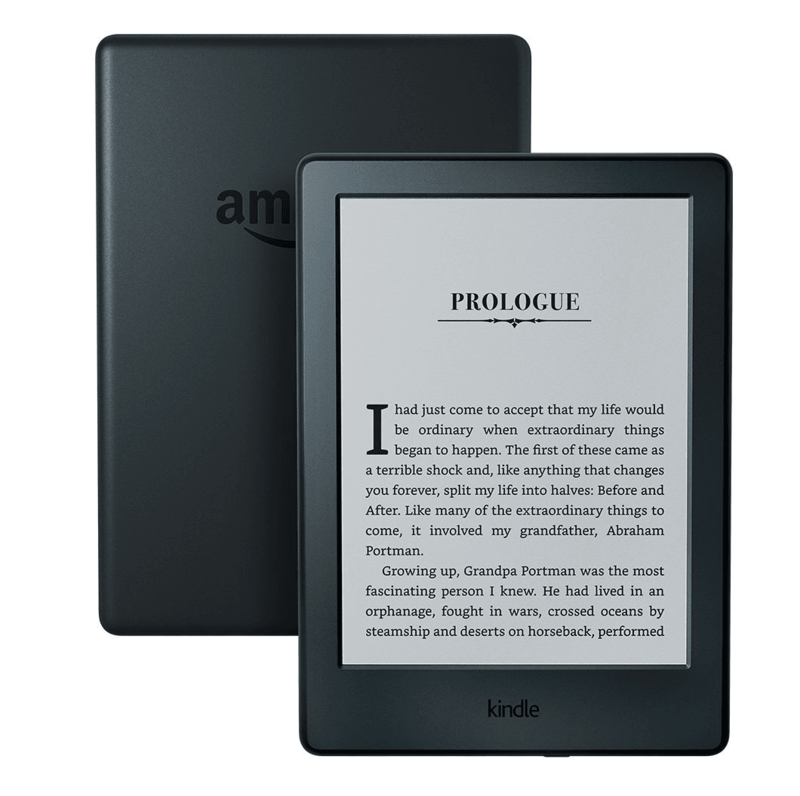 Whether your client spends weeks on the road or simply has a long daily commute, a Kindle or other e-reader will be a welcome way to pass the time. Let’s face it, we all have more leaky water bottles and superfluous fruit infusers than we know what to do with. But there’s nothing better than receiving a water bottle you’ll actually use. Consider a high-quality S’well or Camelbak option with your company’s branding. Give the gift of learning! Instead of quickly consumed snacks or trinkets, give your client an experience they’ll always remember. Consider a gift card to an online classroom where they can spend a few hours honing their cooking, photography, or software development skills. 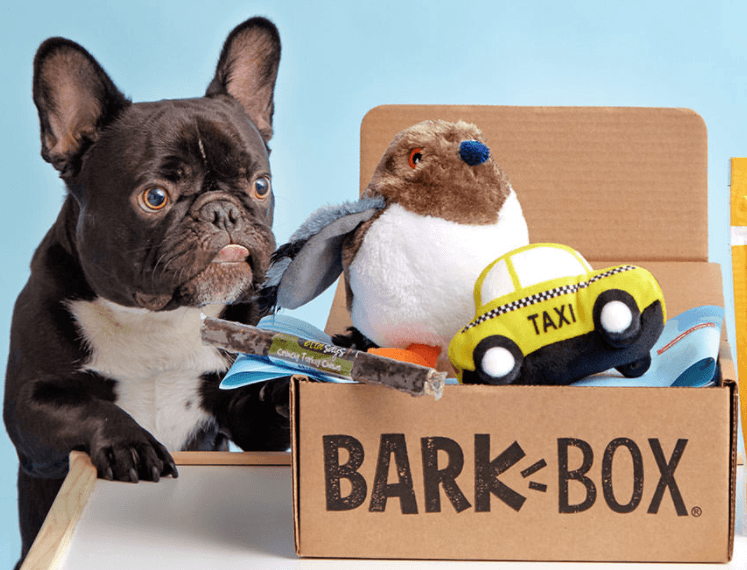 If you have a client with a four-legged best friend, consider a BarkBox subscription. Choose from a variety of subscription lengths and this service will deliver goodie boxes for cats or dogs directly to their door. Chances are, company t-shirts you send clients will end up at their local thrift shop. Instead, invest in fashionable clothing and accessories with subtle company branding customers will actually want to wear. If a material gift isn’t appropriate, make a charity donation in your customer’s name and let them know what that money will achieve. It’s a meaningful gesture that communicates your company values and honors theirs. Let the beer lovers in your client roster concoct their own brews. And up the ante by including a pair of company-branded pint glasses. Research the hottest new restaurants in your customer’s area, or ask for hotspots they’d like to try, and get them a gift card. 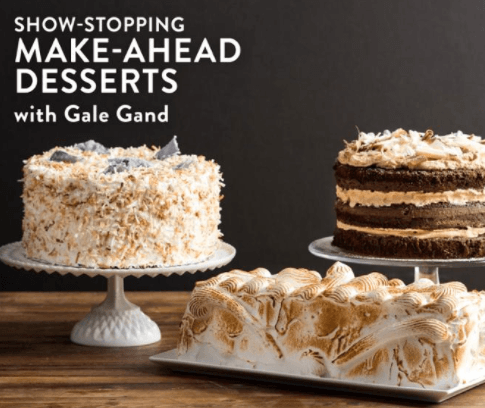 It allows them to unwind over a nice meal — and your name is sure to come up before dessert. Is there anything better than an unexpected office delivery of fresh-baked goodies? That was a rhetorical question. Send over local doughnuts or pastries the whole team will enjoy. If your client spends their weekends whipping up gourmet delights, pick out a cookbook and pair it with a few non-perishable ingredients for the star recipe. 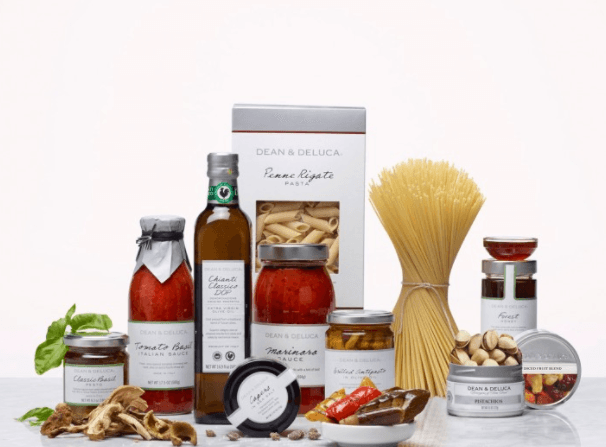 For a more showstopping variation on this gift, opt for a prepared basket from Dean & DeLuca or Williams Sonoma. Everyone loves a good burrito or sandwich bar. This doesn’t have to be an extravagant catered lunch — just make sure to throw in some cookies for good measure. I like to Read and Write About the Corporate world and Things, I have contributed many quality information on Montblancpenad, Make sure you check them out.